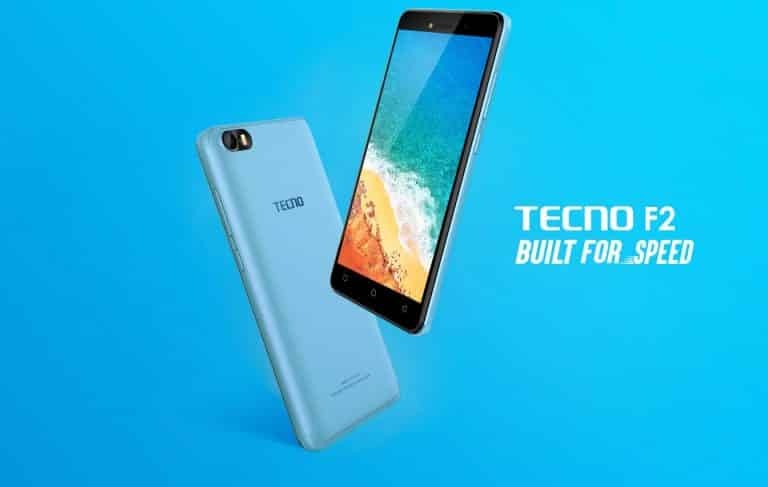 Tecno has just launched the successor of the Tecno Pop 1 which is also known as the Tecno F3 smartphone. The Tecno Pop 2 still lacks a fingerprint scanner and it comes with the same hardware as the predecessor. There are still some changes on the phone which is on the display and body design. 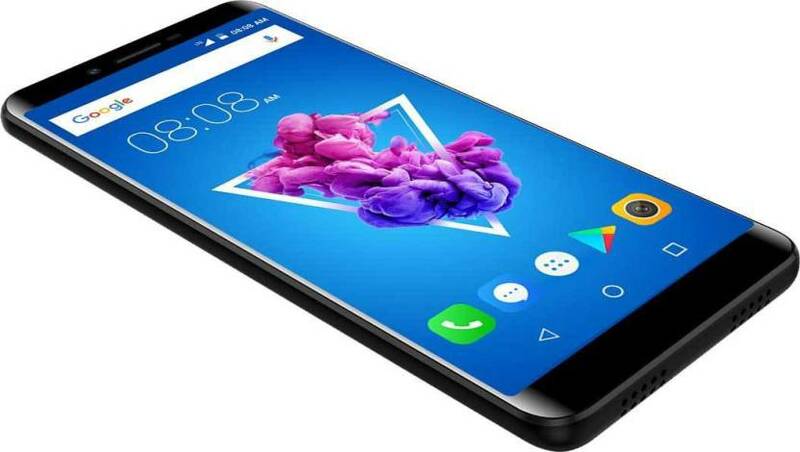 Below is the Tecno Pop 2 full review, specs and the price in Nigeria. In terms of design, the TECNO Pop 2 features similar body design with the Pop 1. The little difference here is that the phone now has a curvy body and a smooth panel. The rear camera now has a shell with a logo on the side. You will also get an LED flashlight as well. The Tecno Pop 2 still maintain the same 5.5 inches screen with a resolution of 960 x 480 pixels and it still packs the same 18:9 aspect ratio. 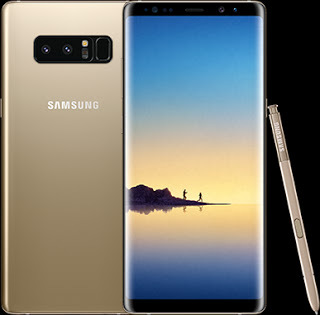 The phone is available in Champagne Gold, Midnight Black, and City Blue colors. 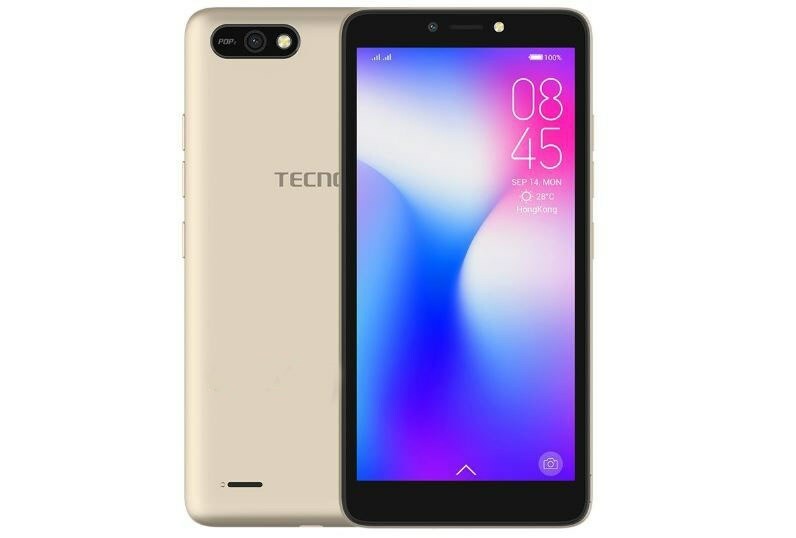 The Tecno Pop 2 has a single rear camera of 5 Megapixel with an LED flash and an improved front-facing camera of 8 Megapixel with an LED flash as well. 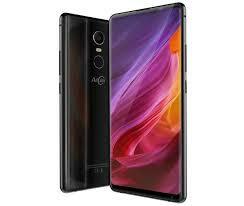 The phone supports 2G and 3G network with other connectivity options such as Dual SIM, 3G/2G, Wi-Fi 802.11 b/g/n, Bluetooth 4.0, GPS + GLONASS and micro USB. On the space units, the phone has a MediaTek MT6580A SoC, clocked at 1.3Ghz along with Mali-400MP2. The Pop 2 provides an inbuilt memory of 8GB with a backup of 1GB RAM for smooth performance. It’s preloaded with Android 8.1 (Oreo: Go Edition) out of the box, with Google optimized apps, and Google Go, YouTube Go and Google Assistant for Android (Go edition), and many more. It has a removable battery capacity of 2400 mAh without fast charging technology. The Tecno Pop 2 will cost around $72 USD. In Nigeria, the Tecno Pop 2 will sell at a price of 25,000 Naira depending on your location in the country. Tecno F2 Price, Specs, Features and Review. AllCall Mix2 Price, Specs, Features and Review.